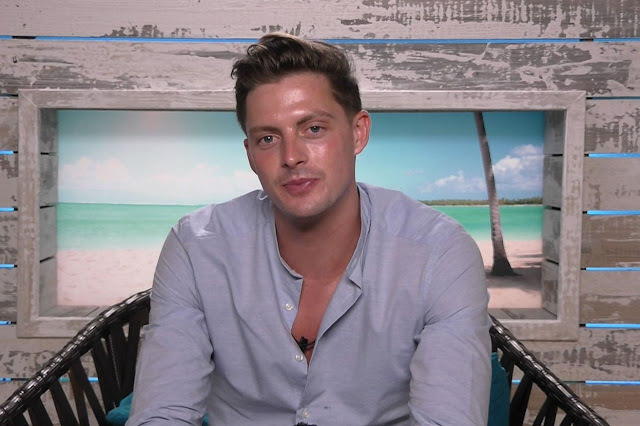 Love Island fans have called for Dr Alex to be “binned” over his treatment of partner Alexandra. After another dramatic evening, which saw Dr Love go from national hero to automatic zero, viewers have quickly withdrawn their sympathy for him as he officially earned his membership to the muggy club. Despite being left fuming when Ellie ditched him for new boy Charlie, he’s only gone and done the same thing to the only woman that’s expressed a genuine, non-game-playing interest in him and viewers aren’t having it - neither is Dani. Wednesday night’s show saw Dani erupt at Alex over his behaviour, forcing her to eventually get up and walk away over the drama. Discussing her frustration over the incident in the Beach Hut, she said: “Alexandra has come in here, she really worked hard for Alex, she was all over him and he was all over her, they were completely fine.